The Following Channel is from higher powers, Divine, the ancestral plane and is prophetic through Quornesha S. Lemon| Whether the Unicorn appears in dreams, visions, waking life or synchronicities, it is a sign and message that there are some very fortunate gifts and blessings that will shower upon you from the universe. Be open-minded and on the lookout for sudden happenings and jolts of favor/fortune/good things or a combination of all. Use wisdom. Know that everything has a purpose. Don't get too caught up in the world and what's happening around you. Stay focused on your own magic for the most part. As this is a great resource for you. If things feel stale-mate or stagnant, some opportunities may be forthcoming that will move you forward. You can expect some unexpected breakthroughs to happen to and for you. The Unicorn is symbolic of mystic, mysticism, mysteriousness, and finding the magic within. Tapping into power. This message isn't, obviously resonant with all whose paths it crosses, as perhaps you may come into contact with someone of this vernacular, mastery or skill. Therefore, it is a sign from the universe that you're meant to work with such a person. The Following Channel is from higher powers, Divine, the ancestral plane and is prophetic through Quornesha S. Lemon| Whether the Prophetic Number 8 repeatedly appears in dreams, visions, waking life or synchronicities, it is a sign and message that you are to use power wisely. You are responsible for sustaining yourself. Those whom you are giving to, will not tell you to quit. You have to 'draw the line in the sand'. And know that whatever you do from your heart is enough. Whatever authentic thing you do, is more than enough. The Number 8 can appear repeatedly as such, 8, 88, 888, 8888, 88888. Your purpose isn't about making others comfortable in your greatness. The number 8 repeating is a message that you'll need to accept the gifts that life has offered you. And have no apology for them. It is also a message that prosperity is coming to you in abundant means. Give credit where it is due Always. Learn to wield your power in a state of balance from within yourself. 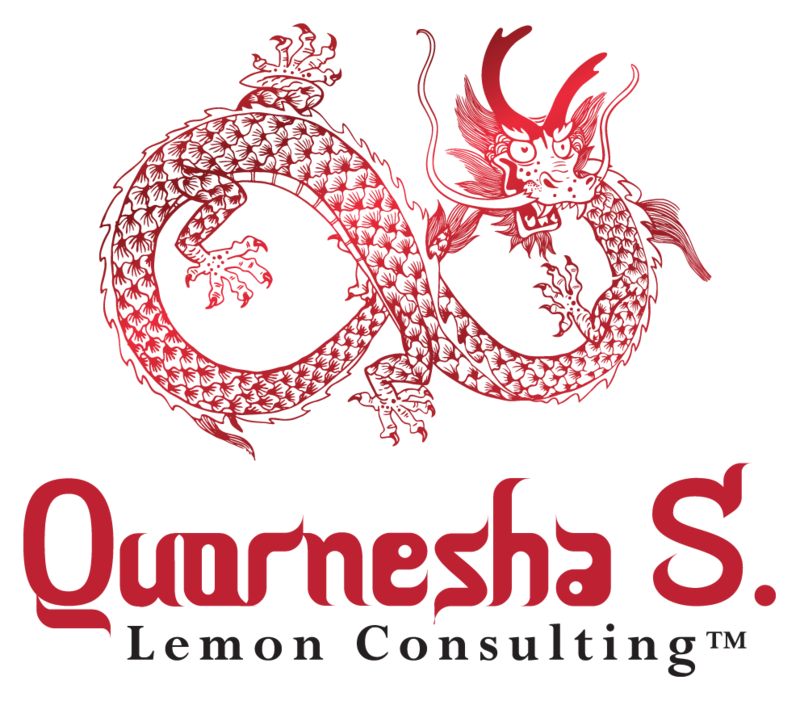 This channel Channeled by Quornesha S. Lemon| The following channel is from the archangels, angels, ascended masters, Spirit guides, spirit animals and so much more. Angel-Confirmation number 2 Is symbolic of balance, stability, harmony, karma, and duality. It is a message that you are onto the next phase of a project, idea, or time in your life. And things are seemingly balancing themselves out. Things appear to be in harmony at this time. You are to conserve your time, vibes and energy and do so with wisdom and care. The spirit reminds you of who you are, and you are to remember it. Some blessings are forthcoming as a result of taking another step. If your life is not in balance, it is time to get clear. Blessings received at this time are for your long-term good. It is your responsibility to conserve and put away as necessary. NLP Prosperity Sessions are available as well as other Hypnosis sessions.